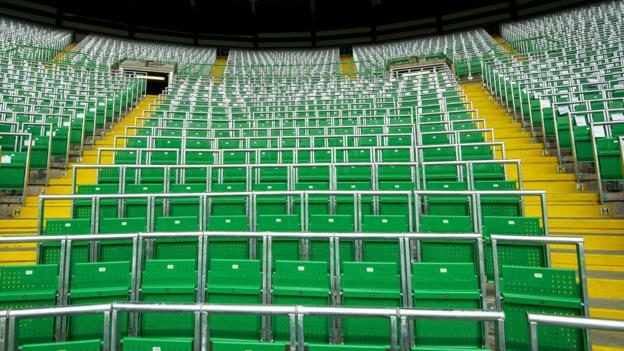 A parliamentary petition was launched by Safe Standing supporter Jon Darch and in next to no time the magic 100,000 signatures required to consider the matter for a Parliamentary debate was reached. Indeed signatures continue to rise and the petition is the fastest growing Parliamentary petition at this moment in time. Earlier this week Crystal Palace became the first Premier League club to come out and publicly support Safe Standing. It was also pleasing to see NUFC, after debating the matter at last night’s Fan Forum ,tweeting out a link to the petition in order to encourage further debate. Will the matter now be debated in Parliament? Well co-incidentally the Chair of the Backbench Business Committee –who oversee the introduction of e-petition debates in parliament –is Gateshead MP and fellow Mag Ian Mearns MP who also happens to Chair the All Party Parliamentary Group for football fans which is debating the very issue next week. We clearly haven’t heard the last of this and await further developments with interest!